Alcatraz is known worldwide for being the most secure prison on the face of the earth. It was deemed impossible to escape from since its opening in 1868. Over the years, around 36 inmates had attempted to escape in the past, but none had actually survived the venture. 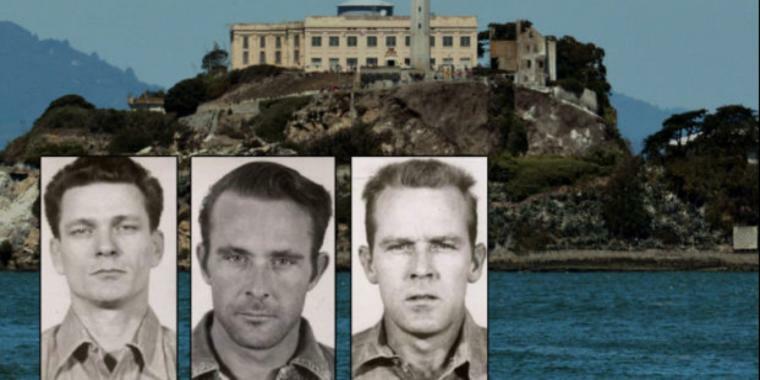 However, this all changed on June 1962, when a group of three men plunged into the Watters of the San Fransisco Bay on their route to escape a prison referred to as, "The Rock". Here's how this seemingly impossible task occurred and here are the three masterminds behind the escape. You'll be surprised to find some facts that were left out by the film based on this occurrence.